Native advertising means the use of paid ads that match the look, feel and function of the media format in which they appear. Native ads are often found in social media feeds, or as recommended content on a webpage. Native advertising is preferred by organizations across the globe because the click-through rates tend to be much higher than the typical advertisements and if done right, user engagement can go through the roof. This is a major reason driving the native advertising market. In other words, it is a form of brand advertising which will enable marketers to better utilize digital marketing (to meet communication need) from branding to direct marketing. Native advertising enhances the digital experience by promoting the content which is interesting and shareable in a way which would provide value as well as help the company in realizing their goals by way of helping them in proliferating the sale of the product or service. The native advertising background is evolving rapidly through publishers working with advertisers to create increasingly effective experiences. Native advertising is an ad format which the audience is actually accepting thus driving significant sales. The growing demand from companies means that many publishers have started believing in the financial potential of native advertising which fosters the growth of native advertising market. 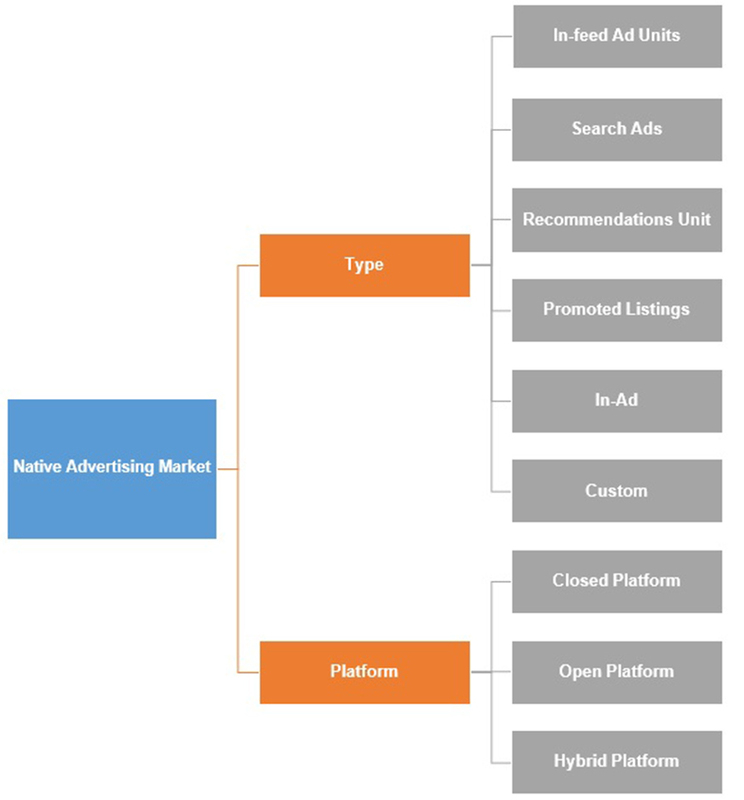 The global native advertising market, in terms of revenue, which was estimated at US$ 122.81 Billion in 2017, is expected to reach US$ 170.26 Billion in 2022. Increasing demand for less intrusive advertisements is driving the growth of native advertising market. People prefer native ads over banner ads these days as it exposes the user to the actual ad rather than diverting to a new page or a search result without user’s consent. The overall click-rates and as well as the number of purchases has seen an increase in case of native advertisements as compared to other typical ads. Also, personalization in native advertisements is expected to provide clues for better understanding the data and to target people accordingly which will further help companies in increasing their sales. Penetration of smartphones, as well as user engagement on social media platforms, is linked to a rise in the number of the click-rates for native advertisements. Thus, native advertisements are helping in customer acquisition. Striking a balance between marketers target specific message and editorial standards is a hindrance towards the growth of native advertisement market. The native advertising industry is set to open up opportunities to bridge the gaps pertaining to branded content through the collaborative participation of entities such as brands, publishers and social media. On the basis of platform, closed platform held the largest market during the forecast period. The closed platforms are used specifically by brands to promote their content in the blog/ website. Such ads placed on these platforms are not seen anywhere else as they are restricted to specific objectives. Here the target audience is wide and the number of chances of reaching the customers is also more which makes it a popular choice to opt for. 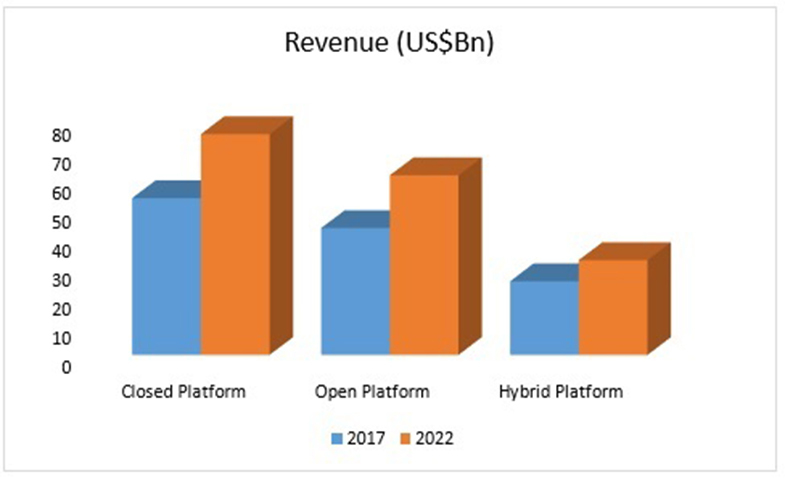 Hence most companies prefer using closed platform. On the basis of geography, North America held the largest market amongst the regions. Rise in the application of native marketing to assess the preferences of customers has resulted in the growth of native advertising market in this region. North America is expected to see an overall rise in spending on native advertisements due to an increased trend of the population accessing the social media via smartphone. The company ADYOULIKE is the only company in the world headquartered in the U.S. which provides AI-powered native advertising platform. Also, Bidtellect Inc. Company delivers access to the world's most expansive Native ecosystem of premium placements in order to achieve an unparalleled scale. Thus, due to the presence of such global players who are leading the native advertisement market, this region is witnessing a rapid growth. 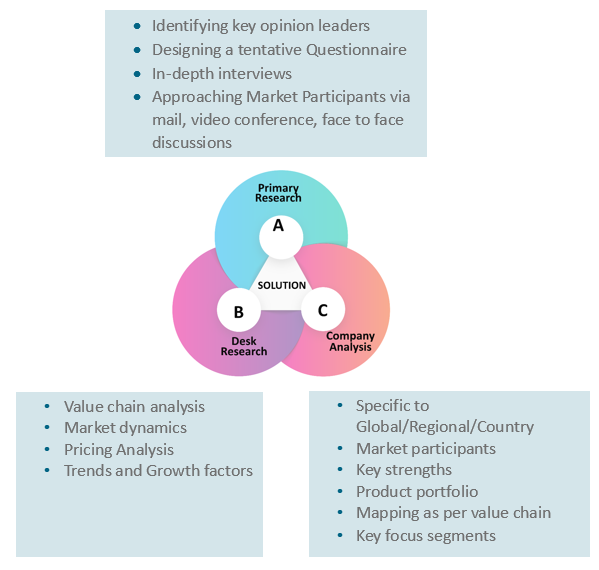 The report provides both, qualitative and quantitative research of the market, as well as provides worthy insights into the rational scenario and favored development methods adopted by the key contenders. 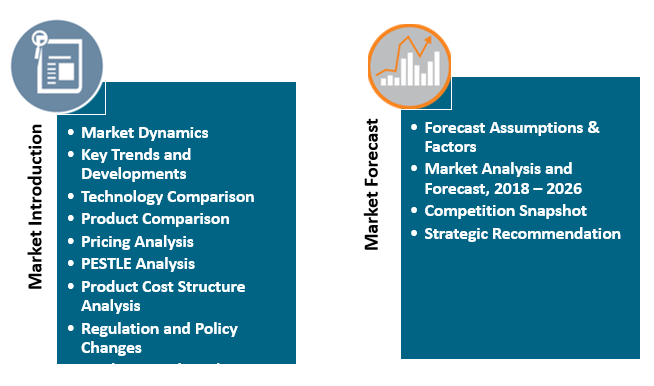 The report also offers extensive research on the key players in this market and detailed insights into the competitiveness of these players. 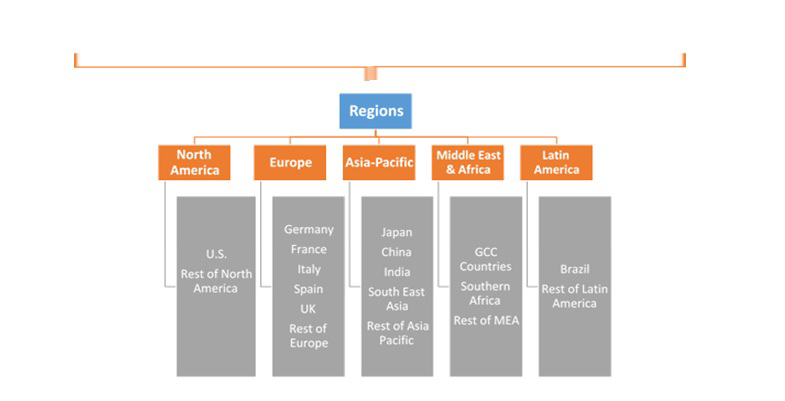 The key business strategies such as mergers and acquisitions (M&A), affiliations, collaborations, and contracts adopted by the major players are also recognized and analyzed in the report. For each company, the report recognizes their corporate headquarters, competitors, product type, application and specification, pricing, and gross margin. The primary market participants include Adtile Technologies Inc., ADYOULIKE, Bidtellect Inc., EngageYa, GMO AD Partners Inc., Instinctive Inc., MGID Inc., Native Ads Inc., Nativo Inc., Outbrain Inc., plista GmbH, Polymorph, Powerlinks, PubNative GmbH, Sharethrough, Taboola, TripleLift, amongst others. 13.5. GMO AD Partners Inc.